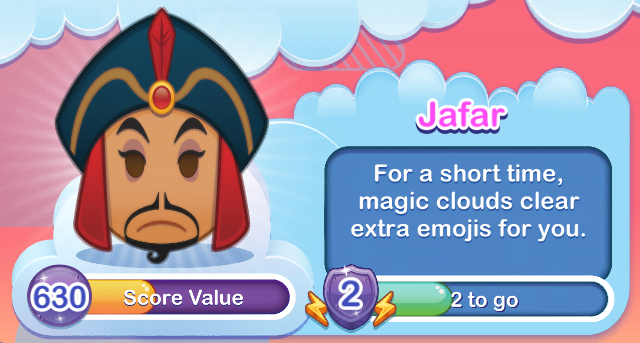 Emojis that wear facial hair (mustaches count too). Distribution: Exclusive for passing level 100. 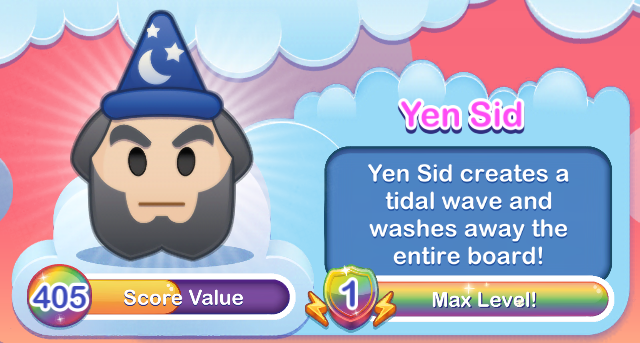 Yen Sid creates a title wave and washes away the entire board! Every emoji is washed away. What more can we say?! 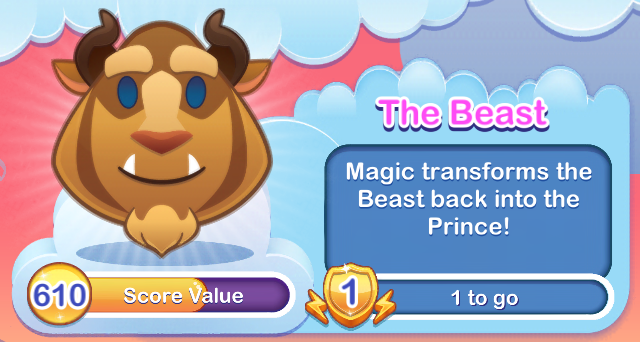 All the points! 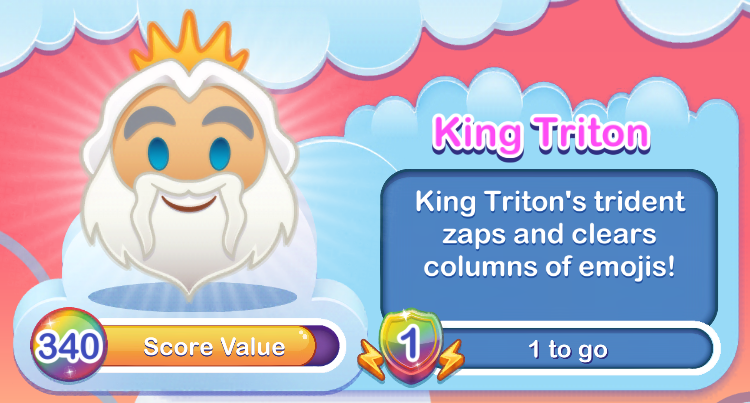 All the coins! 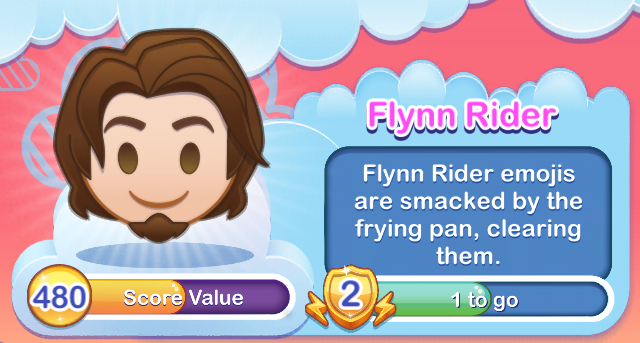 Use Yen Sid’s power during blitz mode for an even more high score! 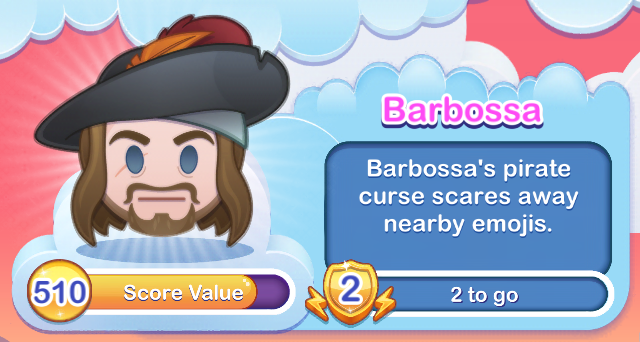 Barbossa’s pirate curse scares away nearby emojis. You best start believing in ghost stories… you’re in one! 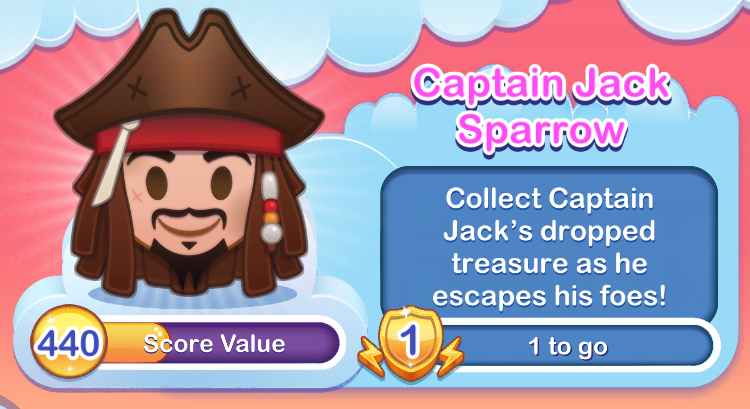 Emojis run scarred when Barbossa reveals his skeleton self. 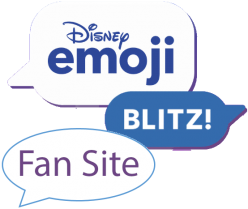 Summon the Kraken to clear emojis! 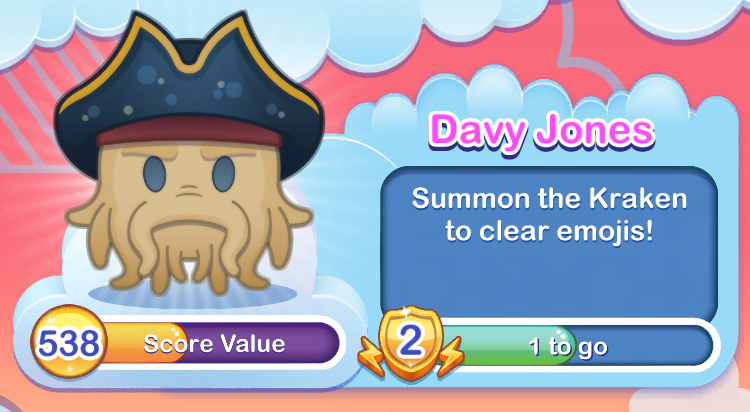 When you use Davy Jones’ power, the game board fills with ocean water and the Kraken’s mighty tentacles swipe a large group of emoji’s from the center of the board, before returning to the depths. 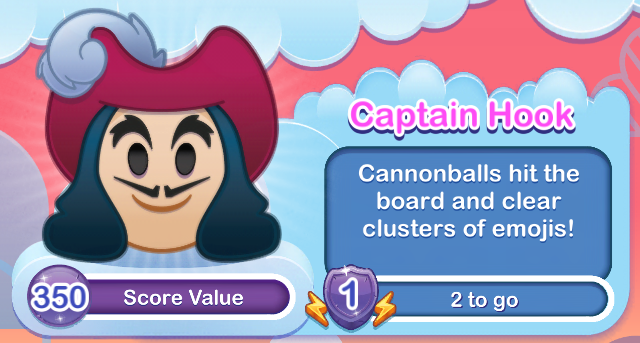 Cannonballs hit the board and clear clusters of emojis! 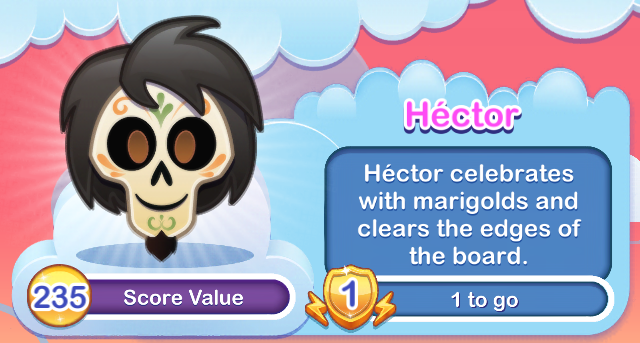 The World’s Most Famous Crook sails the Jolly Roger across the board, firing cannonballs to clear emojis.